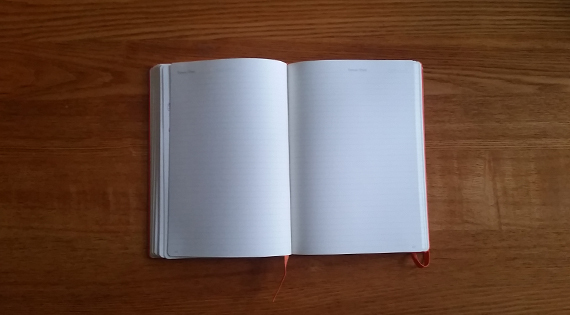 It’s that feeling you get when you open a new blank journal, the pages lay exposed, and possibility radiates from it like body heat. Potential. There’s no end to what can be achieved and it all starts with putting pen to paper.